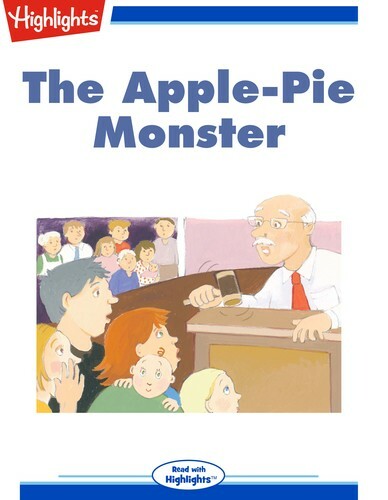 The townspeople have run out of apples, but the monster demands an apple pie every day . . . who can help?